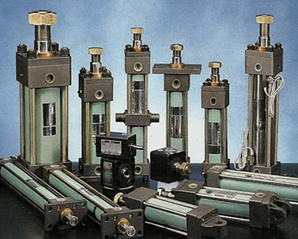 A silent revolution of cylinders: Maxone! 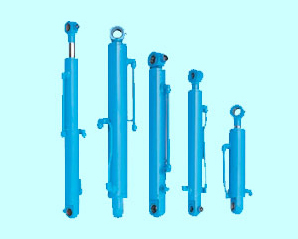 We reach for the global market with our brand-name cylinders. 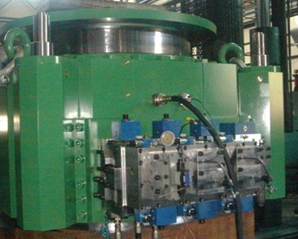 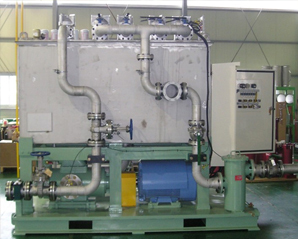 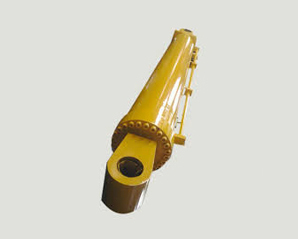 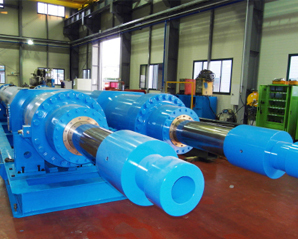 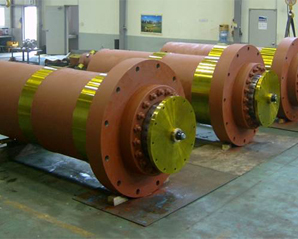 Cysko Corp., as a trustworthy company specializing in hydraulic cylinders, will provide the customers high quality products with its solid and unique technology.